Rocket Science – DairyBoy Comics! 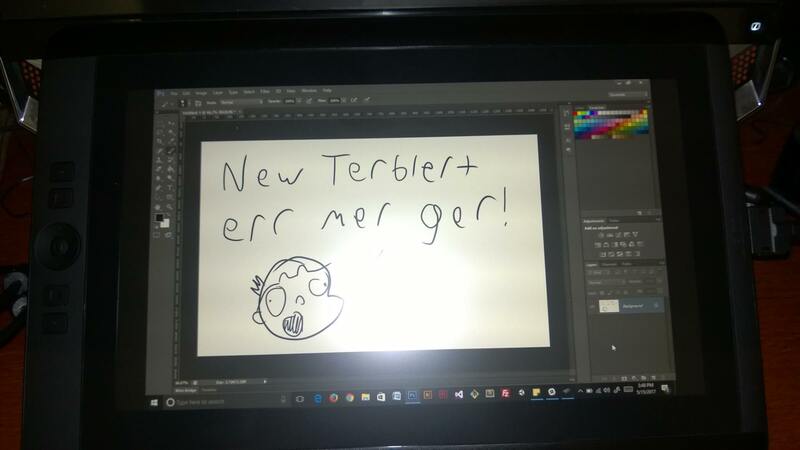 So I was surprised last weekend by my tablet arriving earlier than the updated date! This is the first comic I’ve made using this tablet, and I don’t think there’s any noticeable improvements but it was a lot easier for me! I hope to jump to illustrator soon. So recently Frank O’Connor made a statement about the controversial decision to make Master Chief take a side seat to a new protagonist. To sum it up, they were surprised that people like the Master Chief. I mean, that shouldn’t have been a surprise. This already happened with Halo 2. Halo hadn’t even had a total of two games in the franchise and Bungie found out how attached people were to the main protagonist. But at least they had the excuse of Halo being relatively new. What’s 343’s excuse? How were they not aware of the fan base’s dedication to the hero of Halo at this point? Honestly, this explanation just came off as damage control. If you’re telling me that no one in that studio looked at the decision to shoehorn Locke into the game’s spotlight, after the emotional trials and set up in Halo 4, without saying “this is a bad idea”, I’d say you’re full of it. I’m not going to presume to know why they replaced Chief with Locke for more of Halo 5. But I believe I am giving them the benefit of the doubt by not believing their excuse that they simply didn’t know that Chief was so important. Because honestly, if you weren’t aware of that by now, you aren’t qualified to write for this franchise.